Bring your thirst and we will take care of the rest! 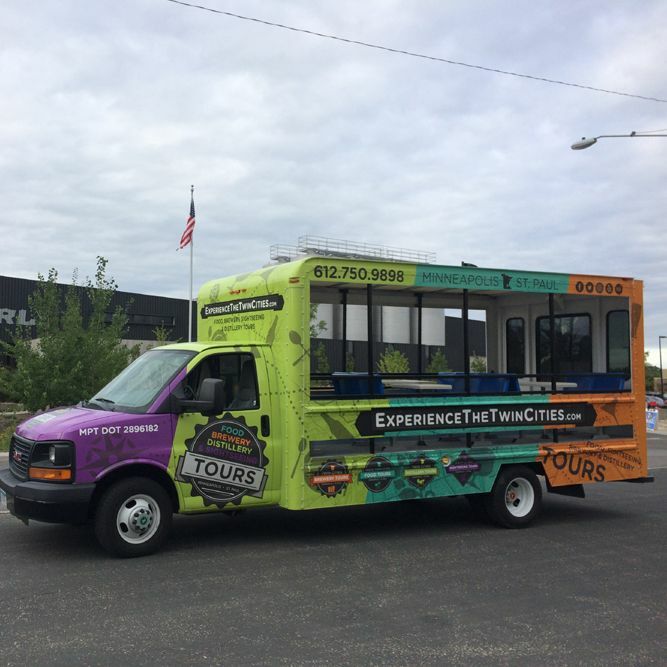 TwinCities Brewery Tours take pride in providing you a carefree, smooth and effortless experience. 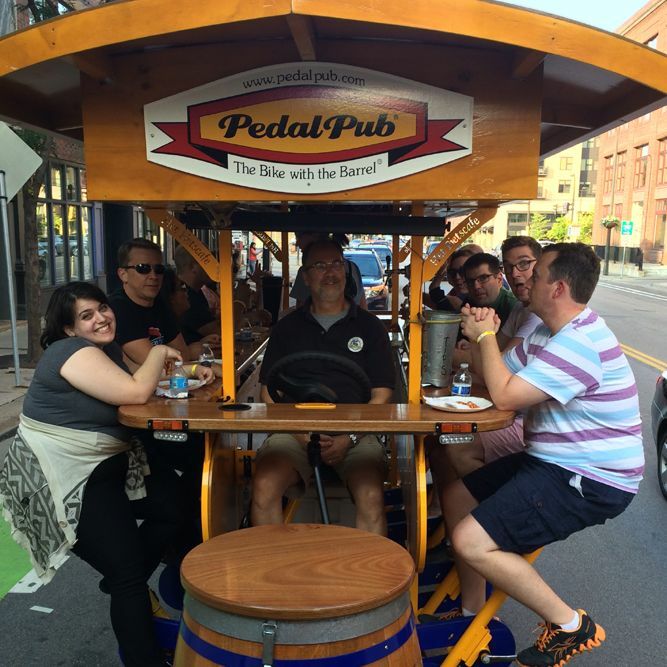 We offer a variety of private tour packages along with options to custom build a brewery tour of your choice. 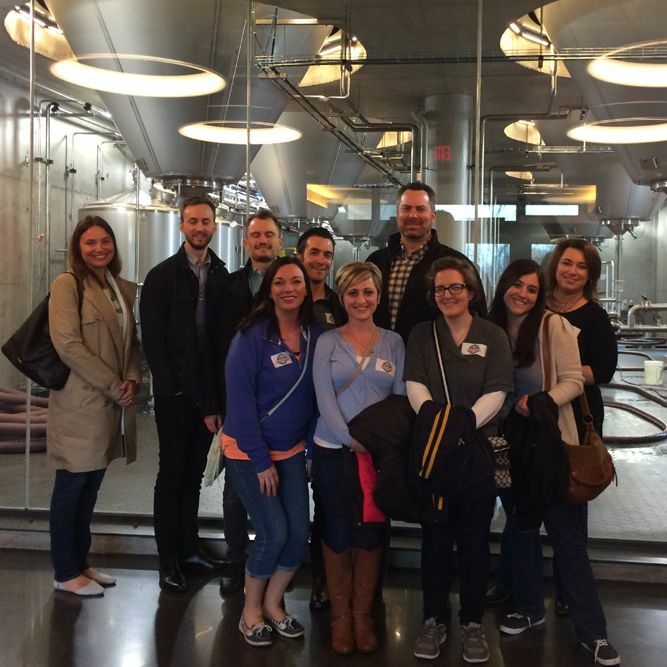 Want a behind the scene tour at each brewery or maybe just a brewery taproom experience, we do it all! We have an established partnership with the best local breweries to offer you an exclusive craft beer experience. 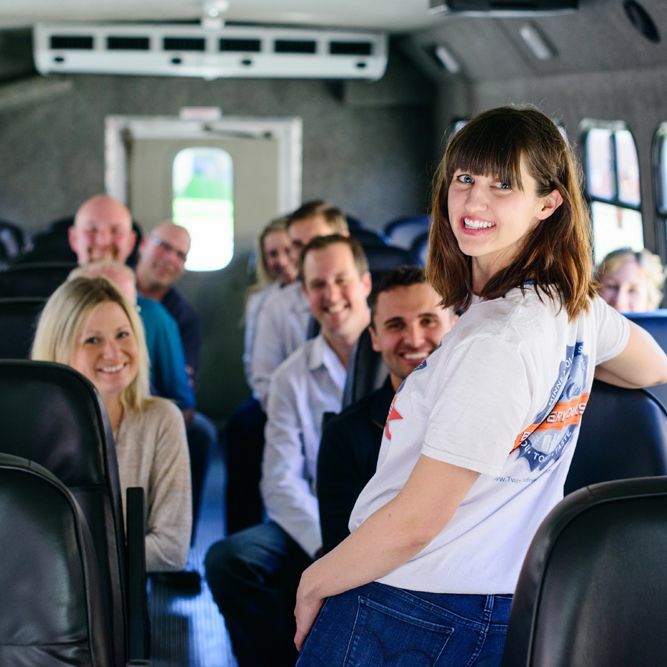 We offer tours to ANY size of group and have offered private tours to just a handful of people and over 100 people. Our transportation holds group of up to 12, 30, 50 or book multiple buses to hold groups larger than 50.